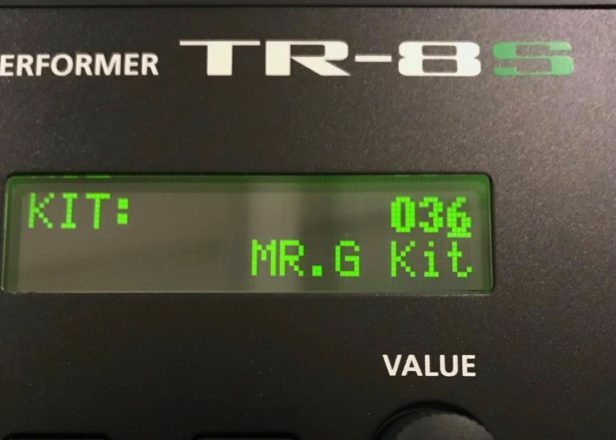 Mr. G has distanced himself from a kit on Roland’s TR-8S drum machine that uses his name. In a statement, the veteran house producer said he hadn’t been asked for permission by Roland to use his name for the kit. @roland_uk This ain’t cool. I gave no permission for this, It’s not official and I haven’t been asked. …..when I work with a company I do it because it’s right and something I use! 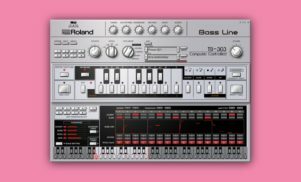 Roland released its TR-8S drum machine in 2018, and is notable for allowing users to upload their own samples to use their own sounds alongside the unit’s collection of 808, 909 and other classic kits. 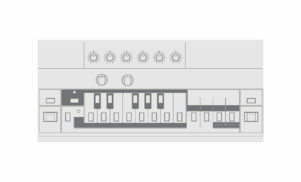 The drum machine also ships with a number of factory presets and kits, of which the Mr. G kit is one. FACT has reached out to Roland for comment and will update this story if we receive a response. In a statement sent to FACT, Roland has attributed the kit name to another, similarly named, artist based in the USA. Revisit Mr. G’s 2015 FACT mix below.